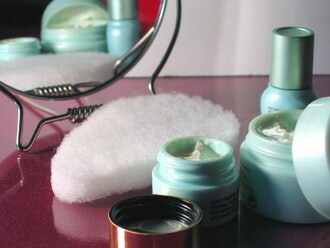 Gels and Lotions work well for oily to normal skin (e.g – Hymos/ Neutriderm/Aquasoft Moisturizer.) 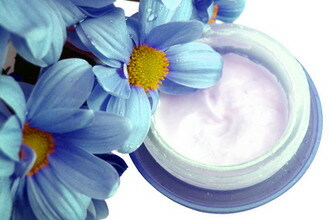 while creams and ointments are for people with dry skin (e.g – Venusia Max Moisturising Cream). According to their function, moisturizers can be divided into 2 types – one that hydrates (humectants) and others that prevent water from escaping by sealing the moisture (emollients and occlusives).There are even combinations available. 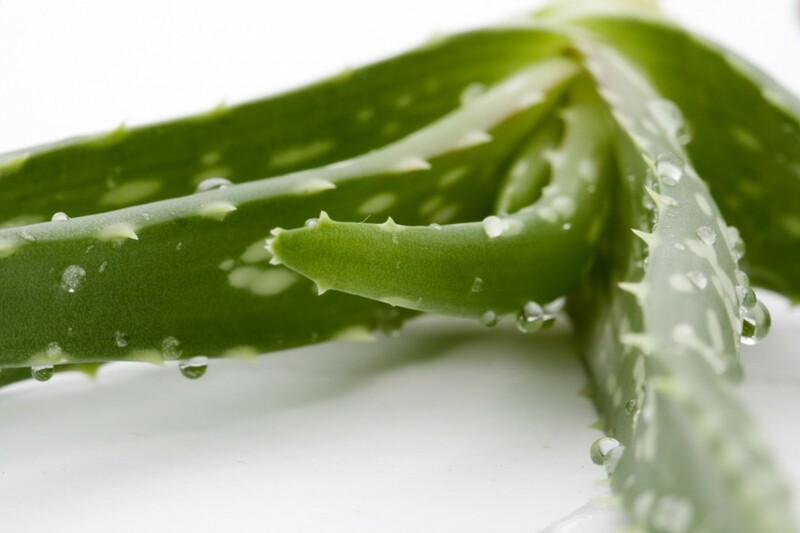 Humectants such as glycerin, hyaluronic acid, urea, glycerol, ammonium lactate attract water and keep skin hydrated. Emollients such as petroleum jelly seal the skin and prevent it from getting dry. Examples of occlusives are paraffin, mineral oil, vegetable oil. As the name suggests, they decrease water evaporation but are greasy and hence are low on the feel good factor. Ceramide containing moisturizers are also in the market which help restoring the moisture. Ceramide is a type of fat naturally present in skin cells helping skin preserve its moisture. In an ideal world, the skin would not need a moisturizer. The body’s own natural moisturizing factors (NMFs) would replenish the moisture, but moisture content in skin decreases with advancing age as skin loses its ability to retain moisture. For those of us who are out most of the day in the pollution or sitting in air conditioned offices, the skin needs that external help to stay plum. Strong soaps, windy weather, long hot baths, excessive scrubbing or rigorous towel drying lead to excessive drying of your skin, making moisturizers extremely essential. A room heater which does not have humidifier also makes the air very dry leading to dry and scaly skin. To all the people with oily/pimple prone skin, a moisturizer is not your enemy. In fact people with oily skin using strong cleansers, medicine such as tretinoin to get rid of the pimples, need to moisturize to combat harsh drying that make the skin sensitive (e.g – Acnemoist lotion). People with very sensitive skin should use moisturizers which are fragrance free and have “hypoallergic” written on them (e.g – Cetaphil Moisturizing Lotion). Moisturizers these days come in combination with antioxidants, retinol or alpha hydroxy acids and can help you with antiaging by delaying wrinkle formation. Hence you must HYDRATE your body inside out. Drink at least 8 to 10 glasses of water every day. Increase your intake during summers and after a good workout. Eat a balanced diet and exercise regularly for a bright young and fresh looking skin. Use mild cleansers that do not dry your skin. Limit your alcohol consumption as it is known to dehydrate the body. Moisturizers work best if applied on damp skin. Apply within 5 minutes of bathing, immediately after pat drying your skin. Consulting a skin specialist will help you know the kind of moisturizers that will suite your skin type for your body and face. DISCLAIMER: The content of this article is not influenced by sponsors. The information provided here is for educational and informational purposes only.